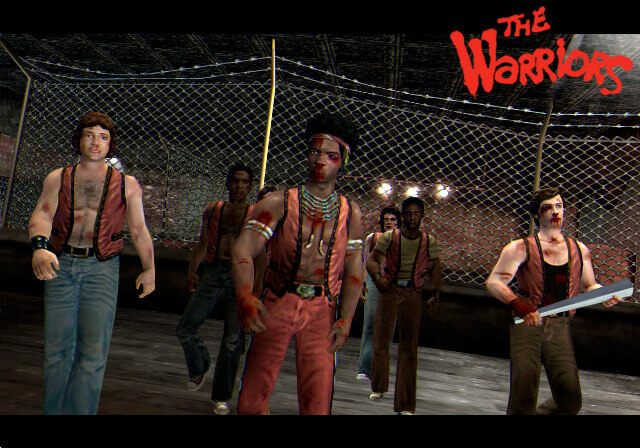 The Warriors is not only a very popular movie, but also a very popular video game. The original game was released by Rockstar Games in 2005 for XBOX, PlayStation 2 & PSP. 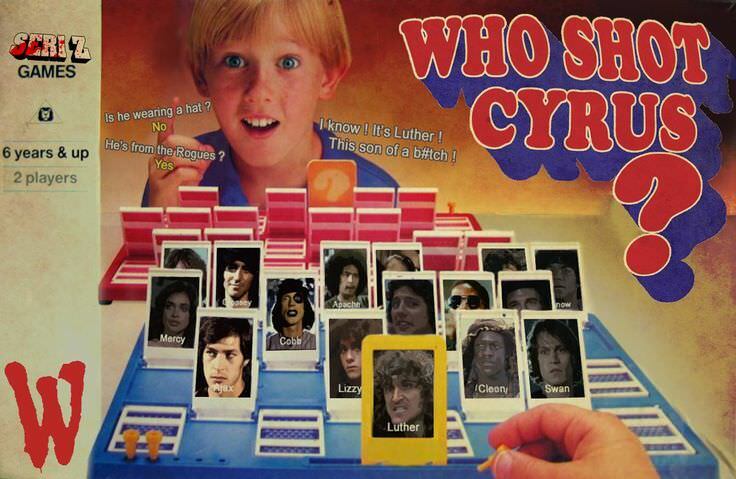 It was later made available for download on the PlayStation 3 and you can now grab it as a download for the PlayStation 4. Experience The Warriors® for PS2™ with full 1080p up-rendering and enhanced features such as Trophies, Shareplay, Remote Play, Activity Feeds and Second Screen support for game manuals with ‘PS Vita’ or PS App.